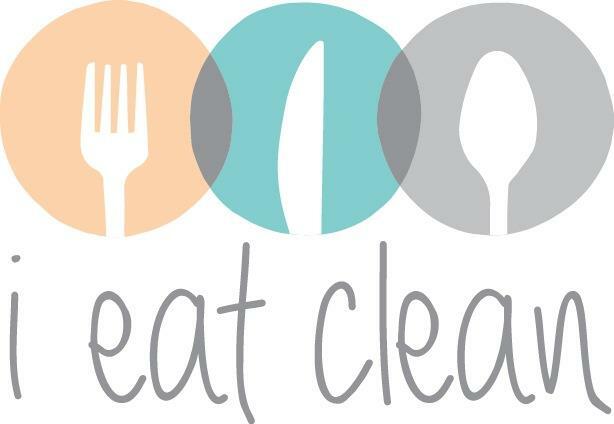 iEatClean is your PT in the kitchen…it is your one stop shop for you to plan your weekly meals, shop to a budget and eat clean, wholesome meals that are quick and easy to make and best of all, they taste amazing! 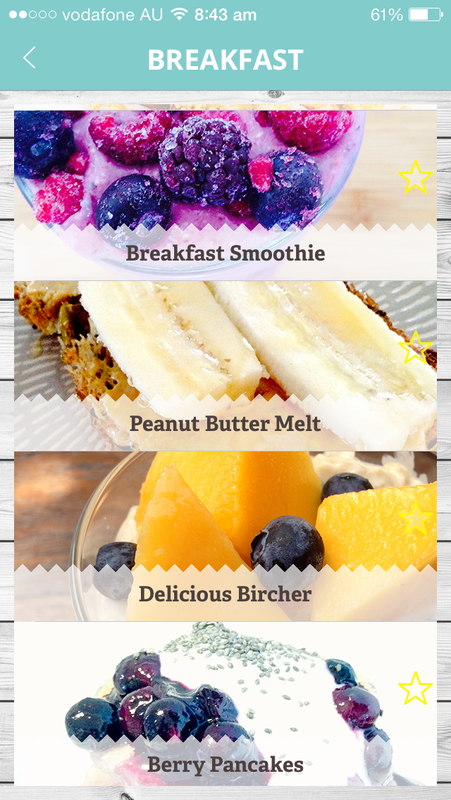 This is not just a recipe app…there are tons of those already…this app gives you the freedom to choose your weekly meals, you can interact with the maintenance plan and tailor it to suit your family needs...or your PT can customise it to suit you! All the meals are calorie controlled so you don’t need to do any of the counting…we have done the hard work for you! Just choose your meals, add to your shopping list and you are set for the week ahead. 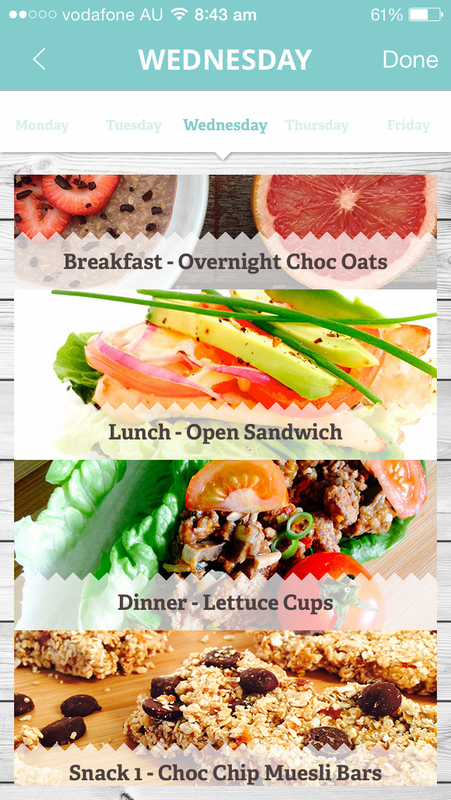 We have also designed a diet plan to suit your needs… designed for weight loss. There is nutritional information on some super foods that you can include in your new iEatClean Lifestyle and there are some ideas of simple swaps that you can start following straight away!! We have even included a diary so you can keep track of your progress one day at a time and upload progress pics to keep you on track. 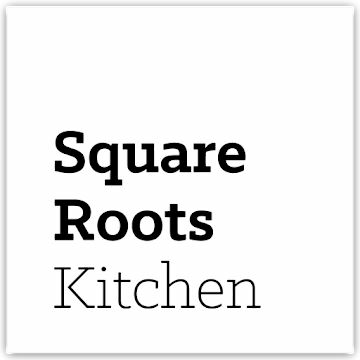 All of our foods are based on ingredients you can buy from your local grocer so no need to shop around for that one ingredient you have never heard of before. 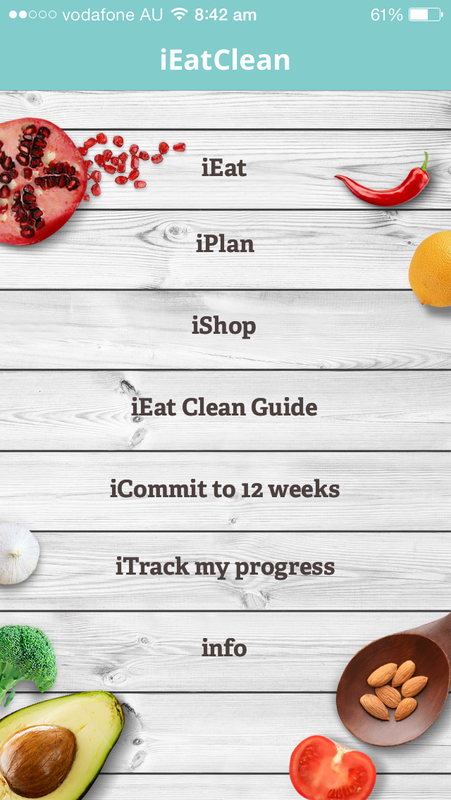 iEatClean is the first Meal Prep app available with this much detail! It is super exciting for anyone looking to live a healthy lifestyle - all year round!